Harmony Day: Congratulations to Mrs. Valentine, Mrs. Dragon and Mrs. Koong for their coordination and organisation of a fantastic Harmony Day. The activities were engaging and the shared lunch was a wonderful experience. Thanks to all the parents who donated food and assisted with the shared lunch. 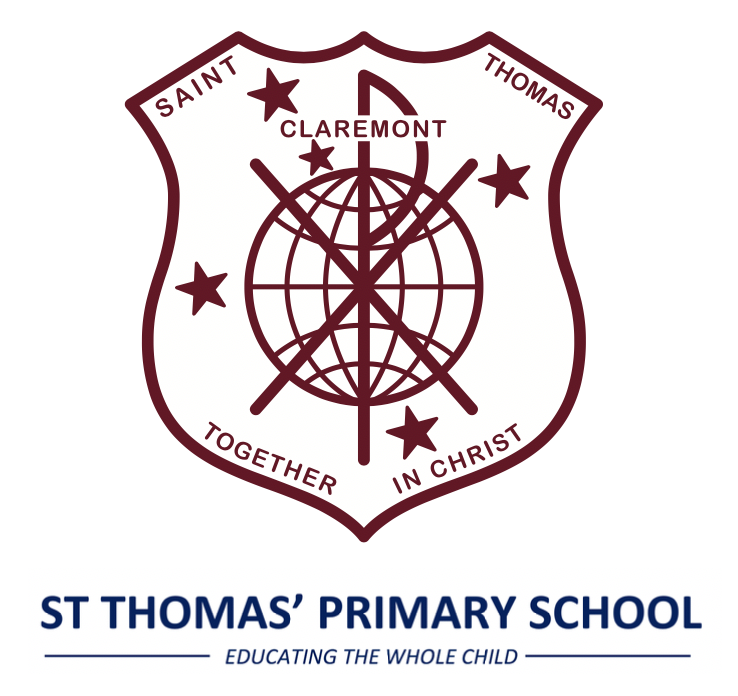 St. Thomas’ Swimming Carnival: Thanks to Mrs Seaman for her organisation of the St. Thomas’ Senior Swimming Carnival. Well done to the children for their competitive spirit throughout the day and for always giving their best. Congratulations to Forrest, our 2019 champions. 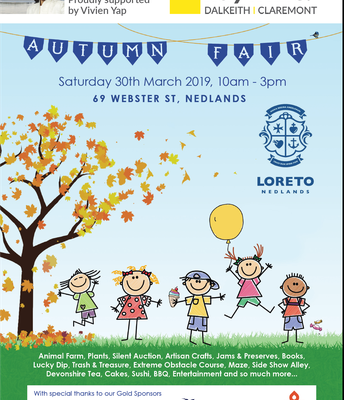 Best of luck to our Interschool Team who will no doubt give their best effort at that Carnival on Monday, 8 April. 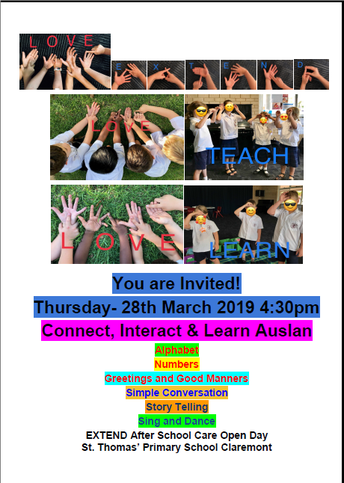 Year 4 Assembly: Our first major Assembly of the year will take place on Friday 29 March. 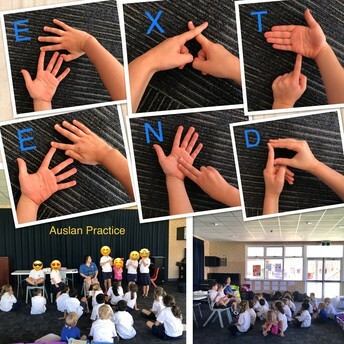 The Year Four class will be showcasing their talents and learning. 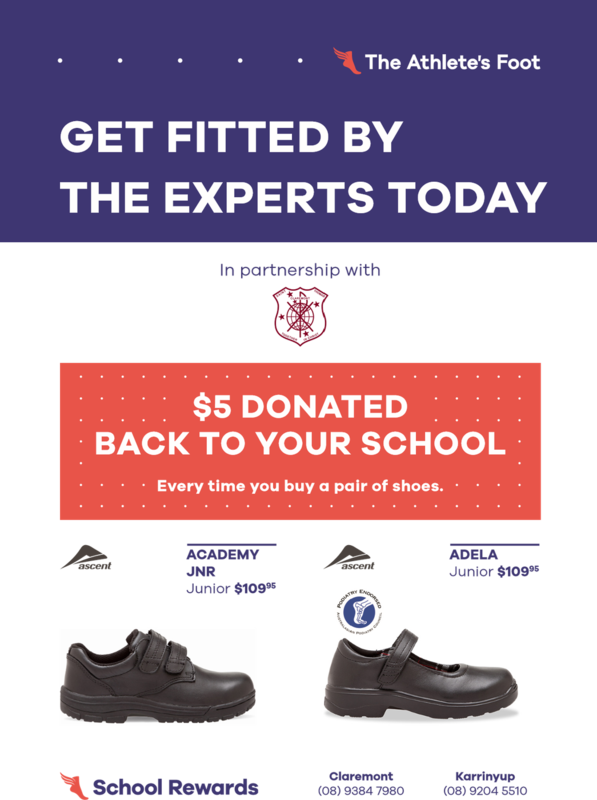 Project Compassion: Please encourage your children to raise funds for Caritas Australia’s Annual Project Compassion Appeal. 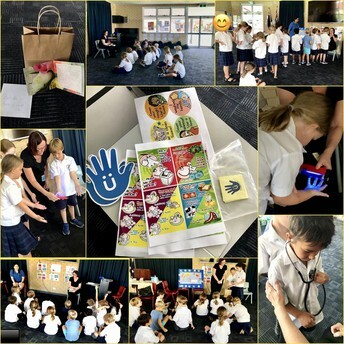 Each family received a Project Compassion Box following the Ash Wednesday Mass. These will need to be returned to school on Friday 5 April so that these donations can be presented to the parish community at the Stations of the Cross Service on Tuesday 9 April. 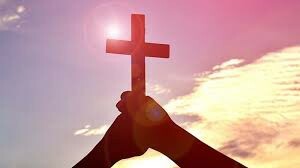 Parish/School Mass: Our second Parish/School Mass of the year will take place on Saturday evening 23 March at 5.30pm. The Year Three class and Mrs. Sullivan are organising the Mass. 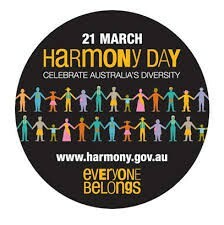 A sausage sizzle will be held after Mass on the school oval. 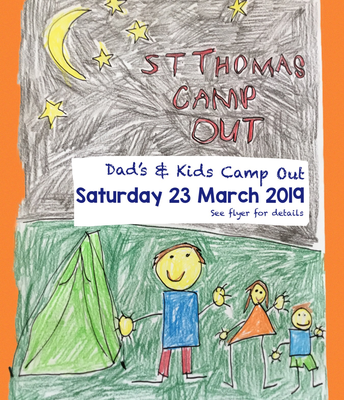 This will be held in conjunction with the Dads’ Camp Out. 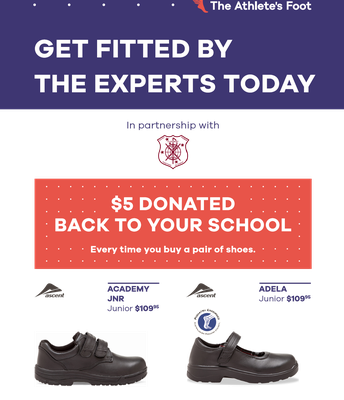 By now, you should have received your annual school fees account by mail. 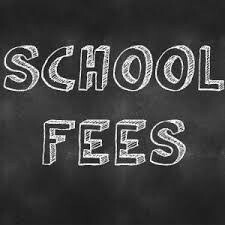 St. Thomas’ relies on its families to make their school fee payments in a timely manner to allow it to meet its own financial obligations. Any families who have not received their statement are asked to contact our Bursar, Leanne Hancock as a matter of urgency. St. Thomas’ has a long, proud history of assisting families who are experiencing financial hardship. 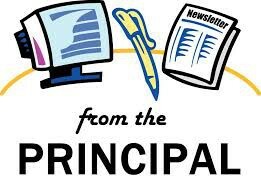 We understand that many members of our school community are presently experiencing challenging times, brought on by the downturn in the economic climate. Those experiencing financial hardship are encouraged to contact the office in order that we may be able to assist you. Please feel free to contact Leanne or myself if we can be of assistance. Well done to all of the students in Years 3-6 who participated at the swimming carnival. Your behaviour was immaculate and it was lovely to see everyone supporting each other and doing their best on the day. Many thanks to the parents who assisted with the running of the carnival. Without your support these carnivals could not happen. Congratulations to Forrest who were winning faction and to Sheridan winning the Spirit award. Allegra Howard – 3 records: Year 3 Girls 50m Freestyle, Breaststroke and Backstroke. Jack Hurst – 2 records: Year 3 Boys 50m Freestyle and Breaststroke. Annabel Hurst – 4 records: Girls Open 100m Freestyle and Open 50m Butterfly, Year 6 Girls, 50m Freestyle and 50m Backstroke. 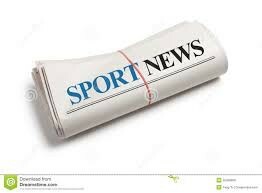 Sam Hicks – 4 records: Boys Open 100m Freestyle and Open 50m Butterfly, Year 6 Boys 50m Freestyle and Backstroke. Faction Medley Relay – Year 3 and 4 (Forrest) – Rory McIlree, Christian Lorbeer, Fred Chaney and Allegra Howard. Faction Medley Relay – Year 5 (Gittens) – Nicholas Prichard, Joshua Chatfield, Jovi Gibson and Grace Di Latte. 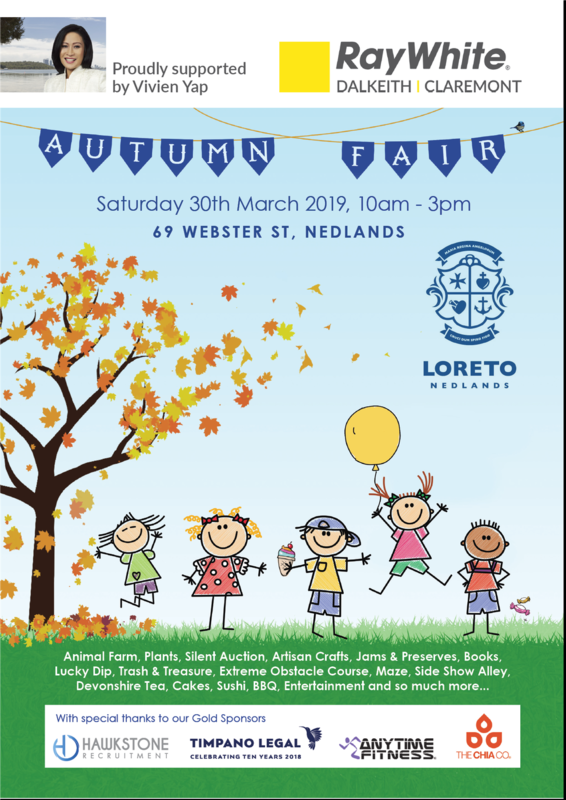 Students will need St Thomas school bathers and the school will provide the swimming caps and an Interschool Top to wear on the day. Further details are in the permission note. 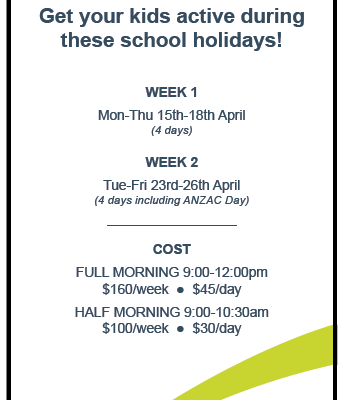 Training for the Interschool swimming team will be on Thursdays and Fridays up until Friday 5th April. Swimming Training Numbers have been fantastic and thank you to everyone who has been coming along. In the next two weeks, can I please have all relay swimmers attending as this is an important part of the Interschool swimming program. Only Interschool squad members are invited to attend swimming training. 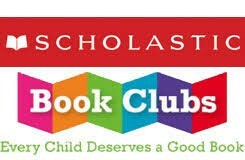 Please note that orders are online only (Scholastic calls this 'LOOP') and payment is with a credit card. Books you order will be delivered to the library and then sent home with your child. 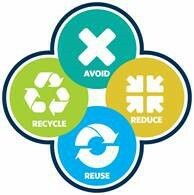 Our school library earns 20% from every item ordered. If you are ordering items as gifts and don't want your child to see them, please email me after placing your order online and I'll keep your items aside for you to collect. 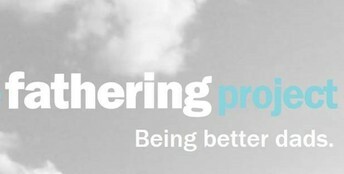 The Fathering Project @ St Thomas is for fathers and father figures who want to be champions in their child’s life. The group is aimed at being fun, building interaction and knowledge of fathers and father figures of the school to engage themselves more effectively in the lives of their kids. The Fathering Project @ St Thomas aims to not only discuss and address important topics to the father's and the children involved, but to also bring St Thomas Dad’s together to develop strong bonds with like-minded people. We are looking for St Thomas Dads who want to make a difference in their kids’ lives and help bring the Fathering Project to St Thomas. The Fathering Project @ St Thomas is supported by the School Board with membership funding provided by the P&F. 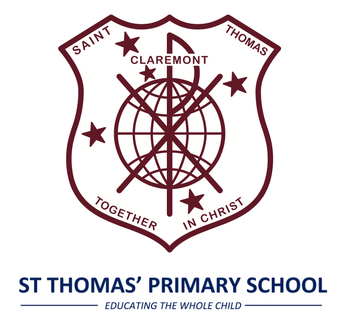 Make sure you sign in and join the St Thomas Dad’s at https://thefatheringproject.org/dads-group/st-thomas-primary-school/ We’ll be keeping you up to date on events and happenings at school and there’s a heap of resources available for you to share with your family. 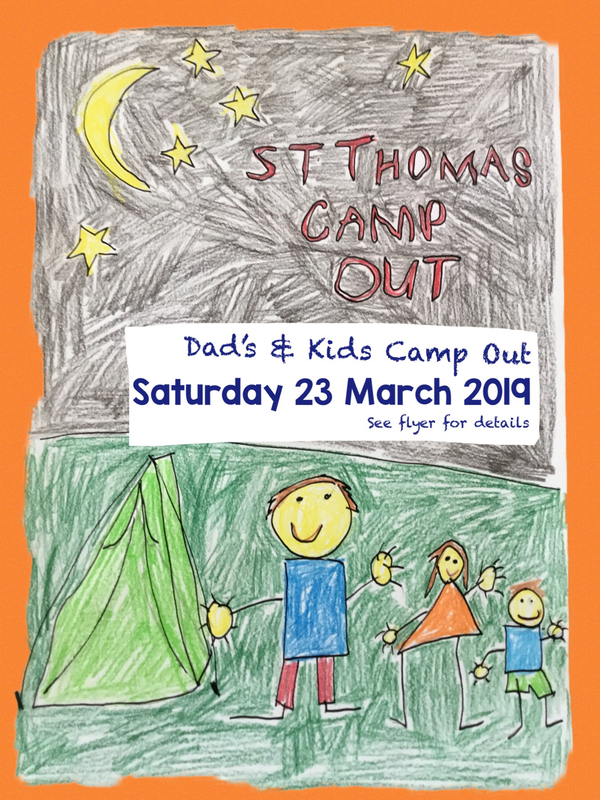 Our first event for the year will the annual Dad's & Kid's Camp Out on Saturday 23rd March. 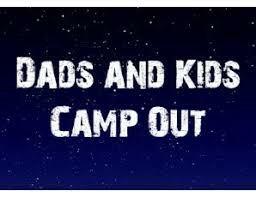 This will be a great night for Kid’s and Dad’s to come together and have some fun camping out at school! RSVP your attendance to stthomaspf@gmail.com. Make sure you RSVP for this great night! Also, keep an eye out in the school newsletters and website for upcoming events later in the year. See you all at the camp out! Know what technology your child uses, what games they play, which websites they visit, and with whom they are communicating. For young children, give them an approved list of web sites. 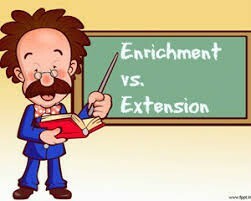 Although all classes offer extension and enrichment within the class, a Gifted and Talented extracurricular program is provided by the school. 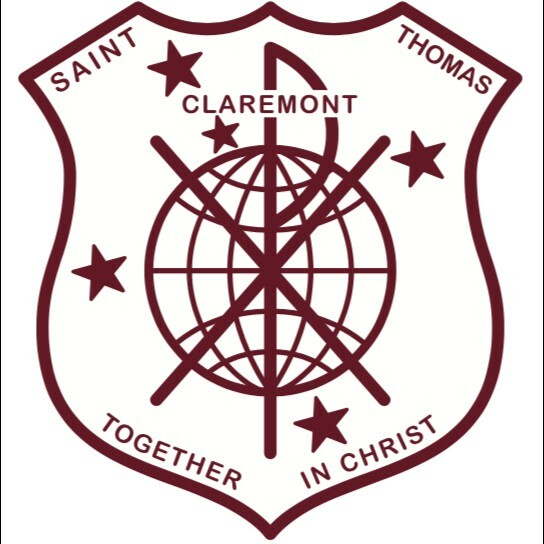 The Gifted and Talented program at St Thomas’ is called E-Challenge. 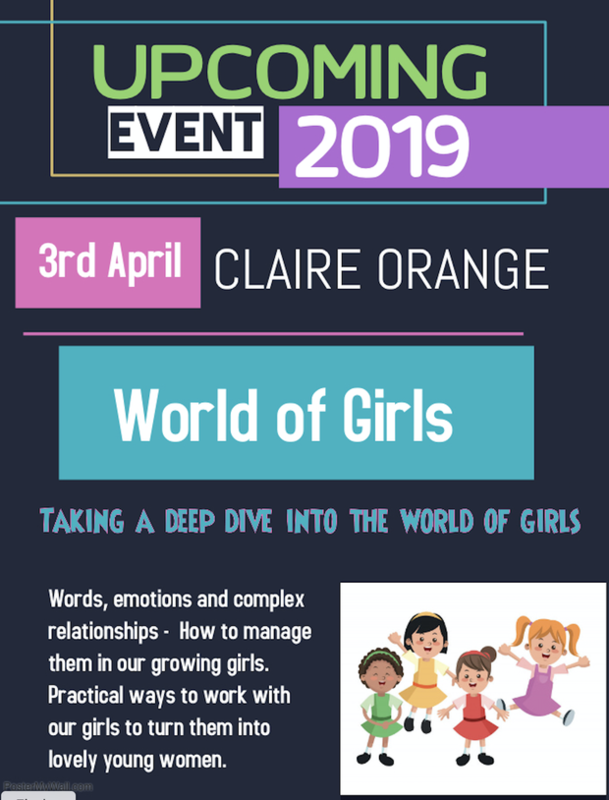 The E-Challenge class is an enrichment and extension class that incorporates modules with an emphasis on higher order thinking and developing critical and creative thinkers. Primarily, students are selected through testing. The AGAT (General Ability Test) is based on verbal comprehension, knowledge and understanding using vocabulary, problem solving items of a mathematical kind and verbal reasoning by analogy. The ART (Abstract Reasoning Test) is pattern-based, measuring skills in analysis, interpretation, prediction and sequence identification. To open it up to as many people as we can, modules in E-Challenge change each term which allows those children with specific talents to be incorporated ie Night of the Notables is an English based module whereas the Solar Car Challenge is a STEM based module. Modules change from year to year to suit the Gifted and Talented children in Years 4-6. Therefore, the group will change according to the challenge. An entry form must be taped to the inside front cover of your book. 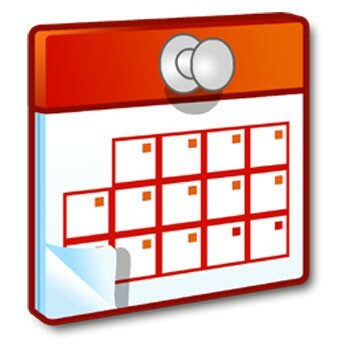 Entries must be handed to Mrs Wray in the front office by WEDNESDAY 5 JUNE so we can deliver your entries in time. 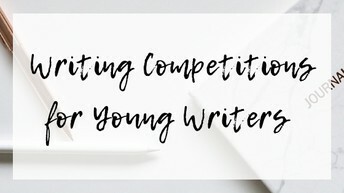 If you have questions or you have trouble downloading an entry form, please email me (editor@alphabetsoup.net.au). Elea Indaimo for sharing her talent in Extend. Thank you for playing a guitar for us Elea! You are amazing! Joshua Dominic Savio for doing a great job of interpreting the story into Auslan and for inspiring others to learn more of basic Sign Languages. Well done Joshua! 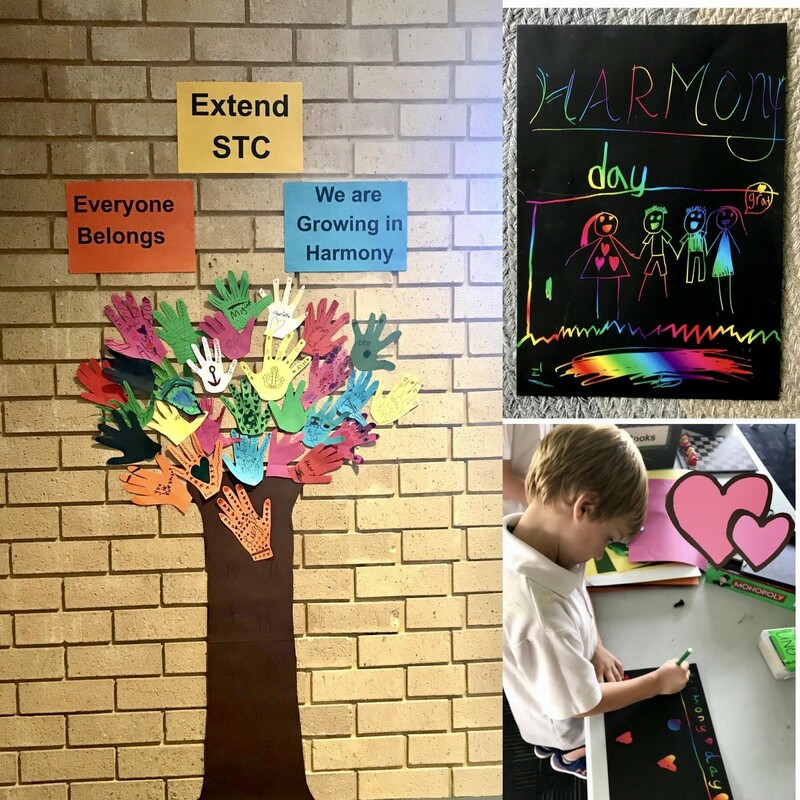 Over the past couple weeks, we have been doing Art and Craft activities for the Harmony Day such as Harmony Handprint Tree, Poster making, Handprint Peace Dove, bookmark, Positive/ Negative Hands, Invent and Create from scratch- Harmony Day theme. Also, we’ve been lucky to be visited by a nurse to have a health demo for us. But most of all, we are excited for the Open Afternoon next week. We will be showcasing our basic skills in Auslan. Parents, teachers, students are all welcome to visit us on Thursday 21st March to see how we are doing in Extend After School care. 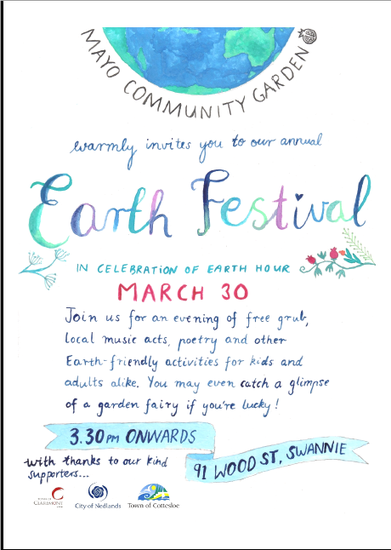 Please check out our invitation.